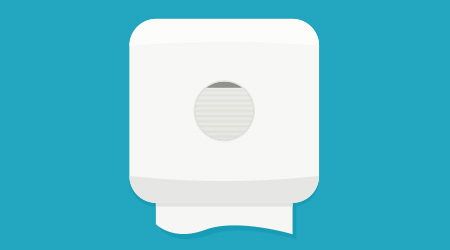 Learn about: Airblade Tap hand dryer from Dyson Inc. The Airblade Tap hand dryer uses infrared sensors to pinpoint users' hands and release water from the tap stem. Once users' hands are washed, integrated circuitry activates two high velocity sheets of air on the tap's branches to dry hands in approximately 14 seconds.